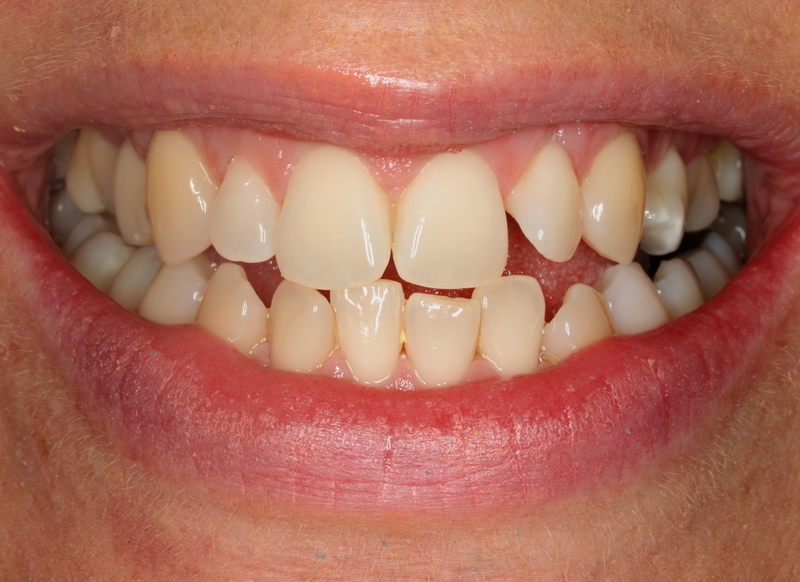 Get teeth whitening from a dentist in Minneapolis today! We offer the KOR teeth whitening system as part of our cosmetic dentistry services. Teeth Whitening is part of our cosmetic dentistry services is to provide our clients with the whitest, stain-free smiles. KoR Whitening has been ranked as the most reliable and effective way to permanently whiten teeth. We want the absolute best for you and your teeth, and we don't want you to spend more money on a less effective brand. With the KoR Teeth Whitening products, we will give you the brightest smile you have always wanted. Part of our teeth whitening solutions is to provide you with take-home whitening trays that are custom made just for you. 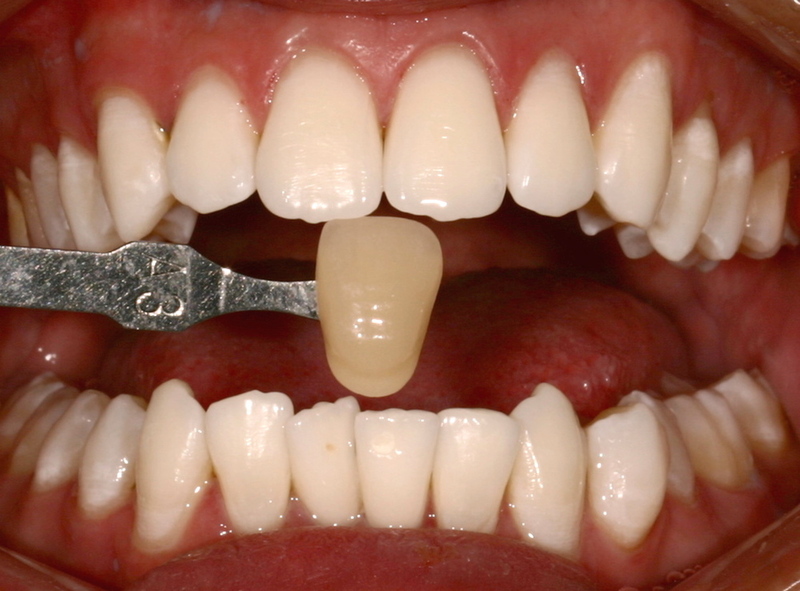 For the whitening trays to be effective, they must seal along your gum line. 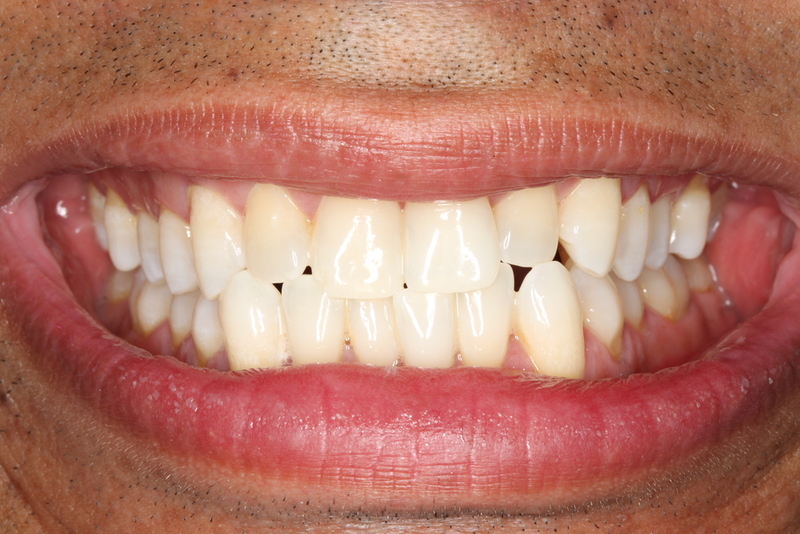 We ensure a perfect fit, and the whitest teeth, by custom forming your trays in-office. 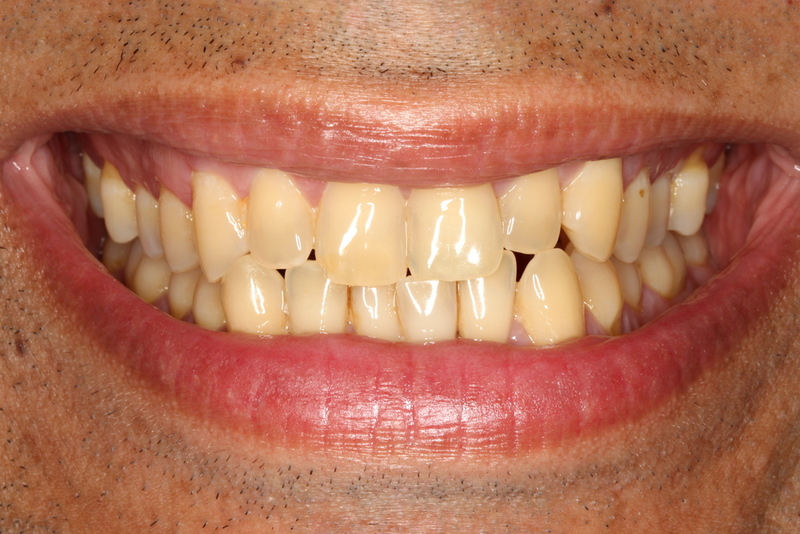 Our Latest Whitening Success Story!